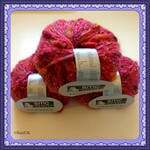 Schachenmayr SMC Yarns. 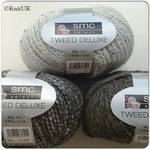 The best in Fashion Knitting Yarns for the modern knitters. Awaken the young soul inside you! 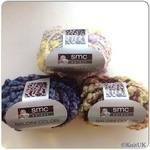 The brightest colours of knitting yarns from SMC for you! 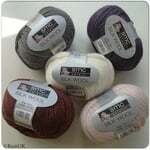 You also can find KITS with SMC yarns in the website!